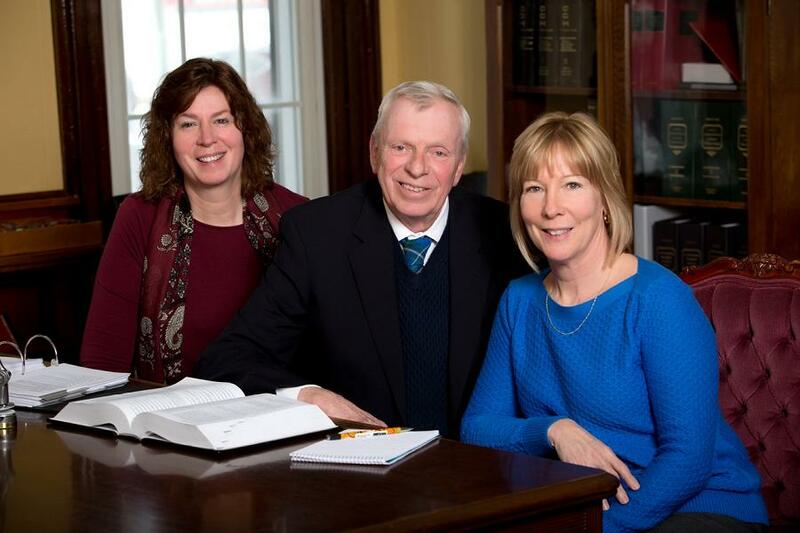 The Bobcaygeon law firm of Robert J. Walker has joined the Peterborough firm LLF Lawyers. Walker and his two staff will now operate under the name LLF Lawyers Bobcaygeon at their current location, at the corner of King Street West and Bolton Street in Bobcaygeon. Walker has practiced law in the Bobcaygeon area for 40 years, providing legal counsel to hundreds of local businesses, community groups, and individualse. In Peterborough, LLF Lawyers is located at 332 Aylmer Street and employs 18 lawyers and 36 support staff. For more information on LLF Lawyers, visit www.llf.ca.